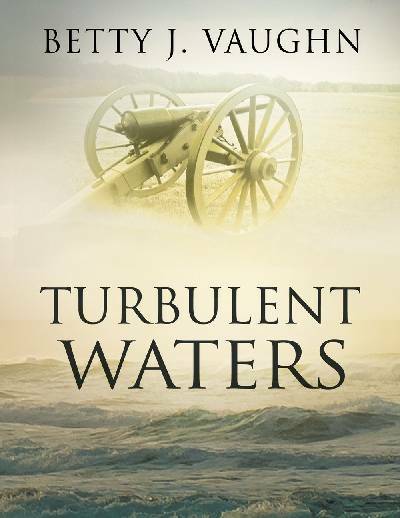 BJ Vaughn has introduced the human side to often forgotten North Carolina Civil Way History… This is history that has finally been told in a very human and quite enjoyable study… Her passion for detail, historic accuracy and flair for the conflicts of the people involved is captivating. Love is personal, war is not, especially in North Carolina, 1865-1867, during the reconstruction. With a love they are certain will transcend all else, southern belle Penny Kennedy marries Union Officer and attorney, Ryan Madison, despite the condemnation of those around them. The initial days of wedded bliss end abruptly when Marcus, the man who courted Penny for years in anticipation that she would marry him, is arrested for murder, and Ryan is assigned to prosecute him. As hard as this development is to tolerate for Penny, she will discover worse things await her before Ryan and she can attain the life they desire.